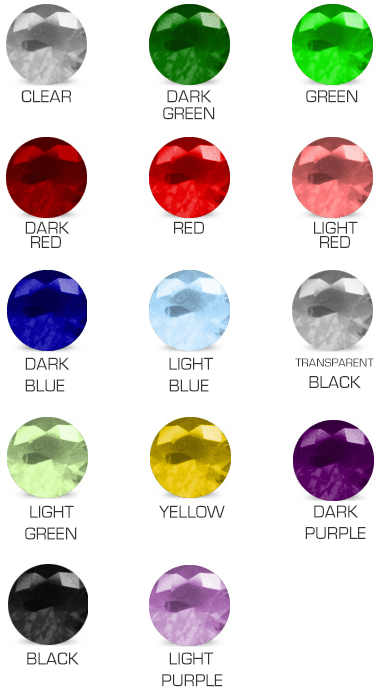 You can choose to add gemstones to your lapel pins, we have many colors to choose from. Gemstones will make your custom lapel pins stand out. Please contact one of our sales associates for a quote.